Feel free to contact us for further information about these services. We have been creating educational offerings for over 15 years, from festivals to conferences and retreat centers. we are available to contribute high level, dynamic, accessible presentations on a variety of subject matter including community building, ritual practice, writing, theater, film and performance, underground culture and many combinations of all of these. 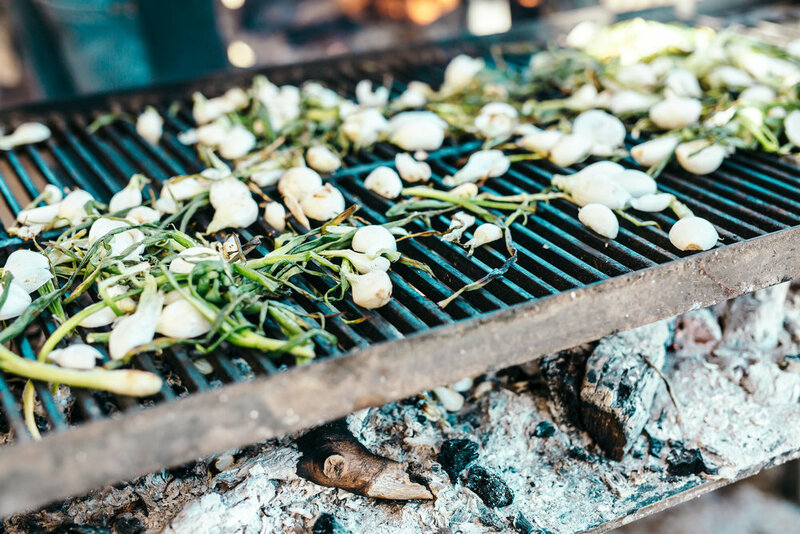 The Last Supper Club (LSC) is our immersive farm to table dining experience, with each feast focused around a specific theme, combining theatrical expression and interactive elements celebrating food as a powerful cultural container for our deepest stories. We are available for hire for all manner of occasions requiring a high level of culinary creativity and excellence. We are available to create Rituals as needed for a variety of occasions—weddings, memorials, rites of passage, first moon and any time life that is asking for intentional, meaningful acknowledgment and practical magic. Living Village Culture offers a variety of educational retreats each year, and is available to bring them to your community by request. These retreats are offered as an opportunity to dive deeply into applied ritual practice and collaborative community building, with a variety of different specific concentrations. Members of LVC have been curating educational and creative content for festivals and conferences for over a decade. We are truly passionate about bringing accessible, unique, engaging content to the public in a way that inspires creative passion and embodied service. 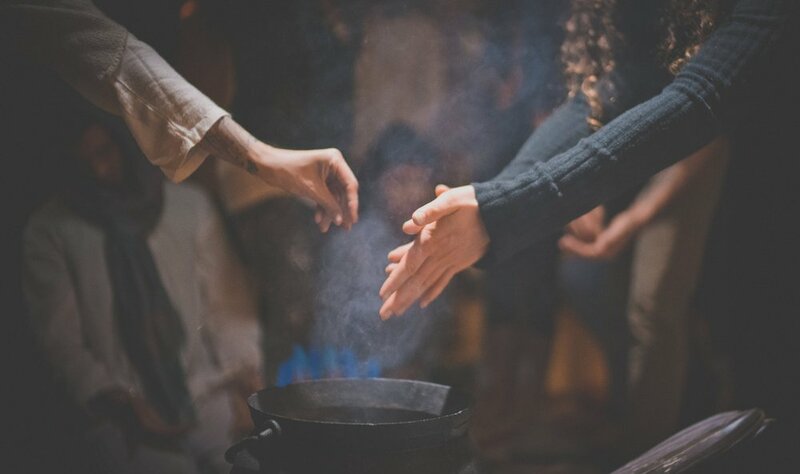 For years, we have been exploring the nuanced craft of Ritual Theater, an ancient cross-cultural practice that bridges the performative catharsis and creative expression of the stage with the profound transformation and multi-dimensional healing of ceremony. We are available for commissioned pieces on a case by case basis. The LVC team is available for consultation on event production, content curation, theatre production, community building, collaborative project management and much more, based on over 15 years of experience in these fields.